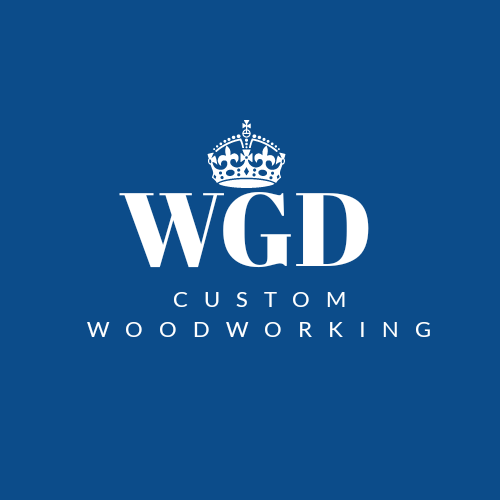 Gallery Glimpse: – Wood Grain Dreams Co.
Hi everyone, the following gallery contains a few finished projects completed by WGD. We include a variety of materials, finishes, and styles to our projects. Every item is handcrafted from start to finish and include a high level of detail. Please keep in mind we just started working on these projects a couple months ago, think of this as the preview of whats to come.